This recipe is a slightly modified version from my friend Megan Kelly’s Coconut Turmeric Cream Cups. 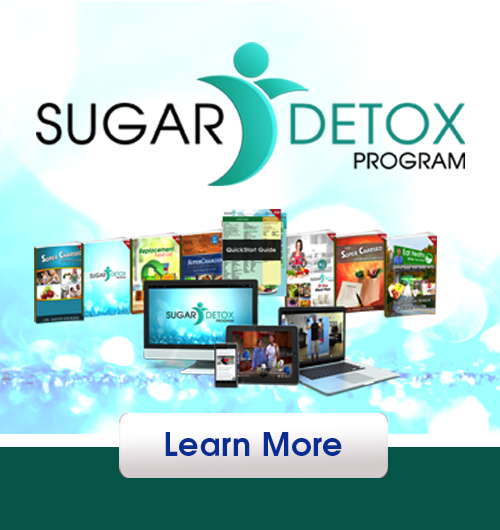 She has an incredible site Renewing All Things – Biblically Based Nutrition and is a Licensed Esthetician specializing in holistic nutrition, woman’s hormones, and spiritual health. 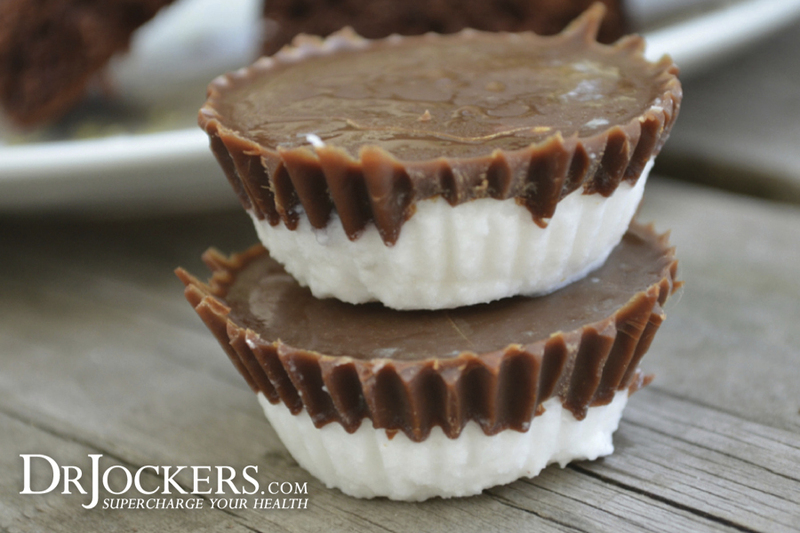 Enjoy these coconut chocolate cream cups! Optional: Can also use 2 tablespoons honey or Honest Keto Maple syrup instead of stevia. Step #1: Place shredded coconut, coconut butter, coconut oil, vanilla and stevia into a food processor and blend until well mixed. Step #2: Use spoon to scoop out about 2 tablespoons worth of coconut mixture and place into silicone or regular muffin liners. Step #3: Once all your muffins liners are filled, either melt coconut oil and chocolate together or melt chocolate chips. Step #4: Use a spoon again to scoop out about 1 tablespoon of chocolate liquid and pour onto your coconut cups until the coconut is completely covered. Repeat on all your coconut cups. Step #5: Place in freezer for about 20 minutes or until chocolate is frozen. Keep in fridge. It doesn’t get much better than this! 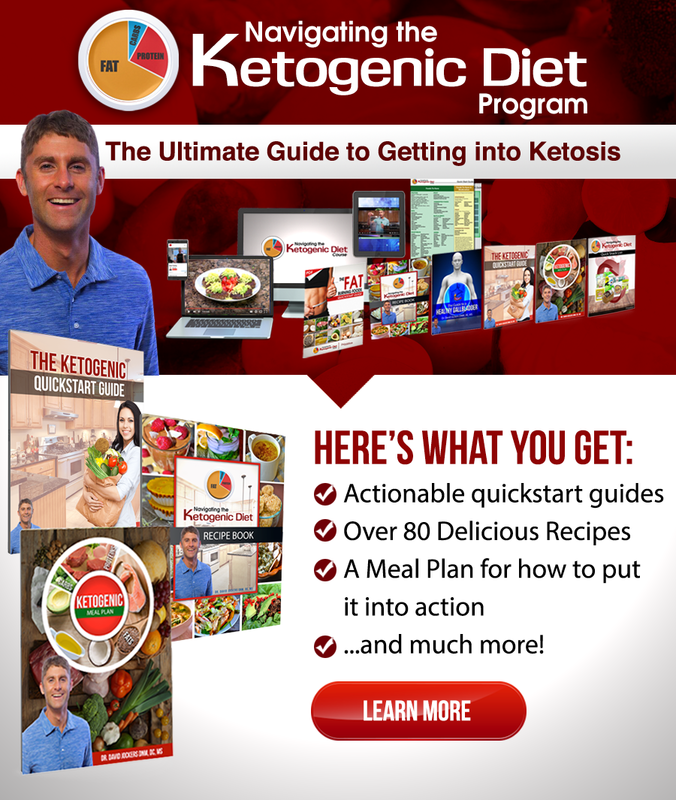 A ketogenic, low-carb, fat burning chocolate dessert that melts in your mouth! I could live on these! Because they are low sugar, they are a great snack as well as a dessert option. Coconut butter and coconut oil are rich in lauric acid which is a natural anti-microbial that helps the body reduce yeast and bad bacteria. These fats also help improve our ability to burn fat for energy and improve brain function. Raw chocolate or cacao this is loaded with dopamine boosting nutrients. It is one of the best sources of PEA’s which are natural compounds that cross over the blood brain barrier and stimulate and modulate the release of dopamine in the brain. Cacao is also very rich in magnesium and zinc and chromium which help to balance and stabilize blood sugar. Cacao also helps to boost feel good endorphins and serotonin that helps improve mood and sleep . This combination of ingredients makes raw chocolate the best mood boosting superfood. Your family will go crazy for this recipe! I’m glad you love them Nancy! Nice additions! Where are the macros for this recipe? Are we supposed to enter the recipe ourselves into MFP? I wish there was a way to print the recipe without all the junk that’s added when you hit print preview. Guess I’ll have to handwrite it. Don’t understand why the ingredients are shown here, as it should be, but you can’t print just that. If you print it, you have to have junk like get from Amazon, which who cares. It’s a shame; it looked like a great recipe. Also called Coconut Manna. Nutiva makes it. Made these yesterday and entered the recipe into My Fitness Pal. I used for sweetener 3 T Swerve and 3 T maple syrup, and they are delicious, but quite high calorie each… recipe made 10 and I would make again same way but make 12-15 instead. Thanks for sharing your feedback Dave! Can you substitute grass fed butter for the coconut butter? I’m sure you could Debi! I’d love to hear how it turns out! I have none alcoholic fatty liver,but very liked the sweet.Can you give some recipes? These are a great sweet fix. I also alternate adding sunbutter and crushed pecans. Yes you could try that!